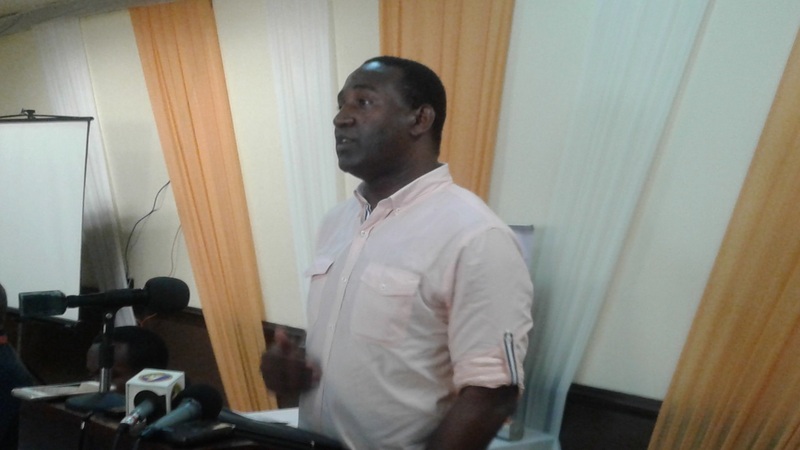 Portmore Mayor Leon Thomas is calling on the Government to suspend classes for three days in Portmore, St Catherine to allow fumigation experts to ferret out mosquito breeding sites in and around the 70 schools in the community. "We must allow the public health department to mobilise in order to attack the breeding sites in and around the schools, the playgrounds, the classrooms, and allow time for these chemicals to dissipate out of concern for students and teachers with asthma and asthma-related conditions," Mayor Thomas told Loop News reporter, Claude Mills. Last week, the Ministry of Health declared that there is a dengue fever outbreak, as the number of suspected cases had surpassed the epidemic threshold for December. The announcement was made during an emergency press conference at the ministry's corporate offices in New Kingston. The latest figures from the Epidemiological Unit indicate that 123 dengue case reports (suspected, presumed and confirmed) were received for the month. 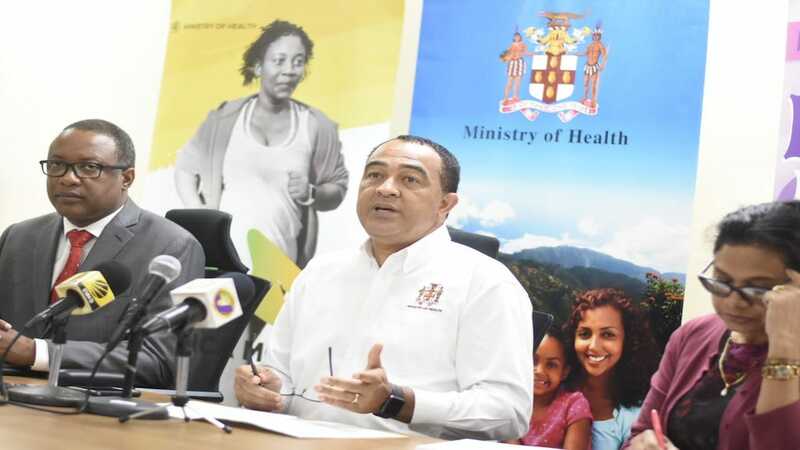 The Ministry of Health has allocated an additional $250 million to support enhanced measures to contain the spread of the dengue fever virus. Kingston and St Andrew, St Catherine, Westmoreland and St Ann reportedly have the highest numbers of reported cases of the dengue virus. "I am calling on the ministers of health and education to suspend classes and to use the workers trained by the municipalities to join the teams of health workers to attack the mosquito sites. We also need resources to do a public education campaign using flyers to motivate residents to play a role in eliminating the mosquito breeding sites in their households and immediate surroundings," Thomas said. 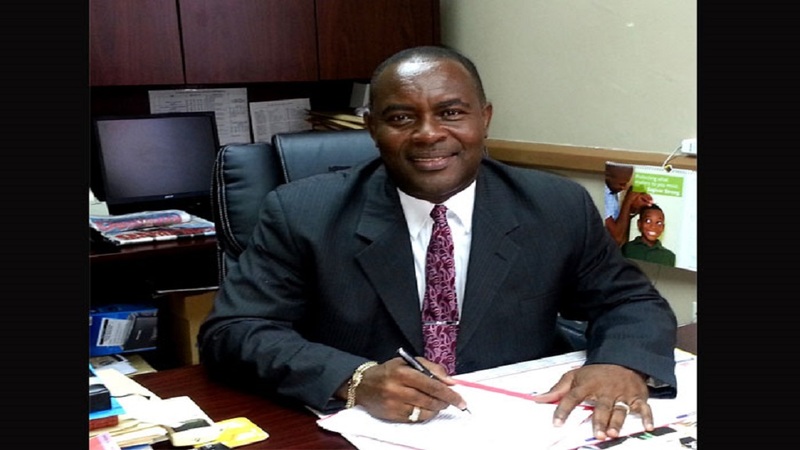 He cited that there have been at least three deaths in Portmore from suspected cases of dengue fever. "Portmore has a number of suspected cases and there have been three deaths, two in Waterford and one in Gregory Park. There are 70 schools in Portmore and it makes no sense to send our teachers and children into the den of these Aedes aegypti mosquitoes," he said. School is scheduled to resume on Monday after the Christmas break. The Ministry of Health has already put a number of measures in place in anticipation of an outbreak of the virus, such as increased fogging in 300 communities with clusters of dengue cases. There were seven suspected dengue-related deaths across the island in 2018, two of which have been confirmed as having emanated from the virus. The Enhanced Vector Control (EVC) programme was extended to March 2019 to include the employment of an additional 500 temporary workers who will join the effort to identify and eliminate mosquito breeding sites. Additionally, there are extended opening hours at several health facilitates across the island. These include in Kingston and St Andrew, St Thomas, St Catherine, St Ann, St Mary, Manchester, Clarendon, St James and Westmoreland. 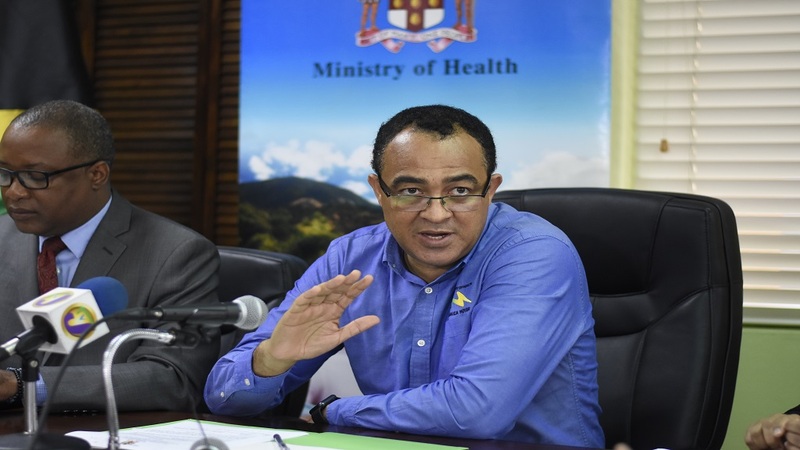 Health Minister, Dr Christopher Tufton, has indicated that the ministry has activated its emergency operation centre, along with other measures to address the dengue challenges.